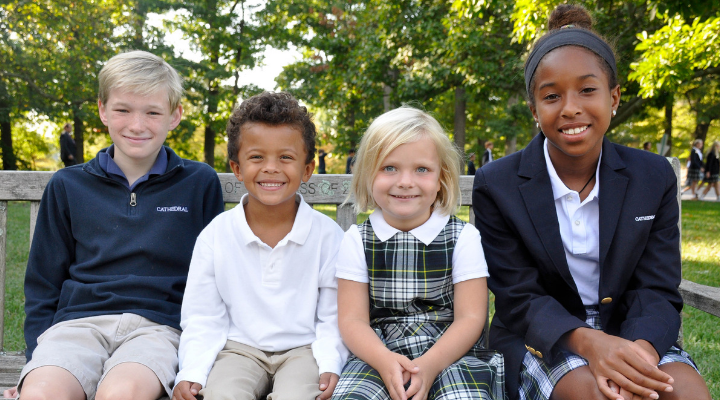 By choosing a Catholic school, a family is choosing to invest in a child's future. 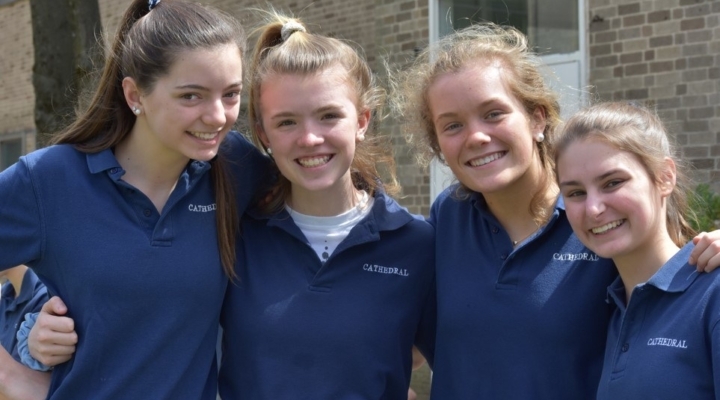 A Catholic school education is a financial investment, and our graduates and their families would attest that it is well worth it! Parishioner Rate: This rate applies to children of Cathedral of Mary Our Queen Parishioners. For tuition billing purposes, a parishioner is defined as a registered and contributing member of the parish. A parishioner with no record of church contributions will be assessed at the non-parishioner rate per child at the next billing. Non-Parishioner Rate: The rate applies to those who are not defined above. The highest compliment our parents can pay us is the referral of family or friends for an education at our school. To show our appreciation of your trust and confidence, we are excited to announce our New Student Referral Program. Click here to learn more!